Common mistakes made by a growing food and drink business. 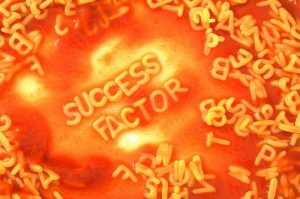 You are a food and drink business producing amazing products and this is the year to grow. You have identified the key people in your target marketplaces (such as retailers and food service providers) and have the capacity and logistics to deliver increased output. You have a brand which is performing well in its current marketplace. That all sounds great, but these are some common mistakes made by a growing food and drink business. In no particular order….. There is little or no consideration of the food safety requirements of the increased production. The impact of the additional raw materials, possible new suppliers, additional cleaning and testing has not been considered. This, in addition to unfamiliar or untrained members of staff, new equipment and changes to production methods which have not been validated and understood. 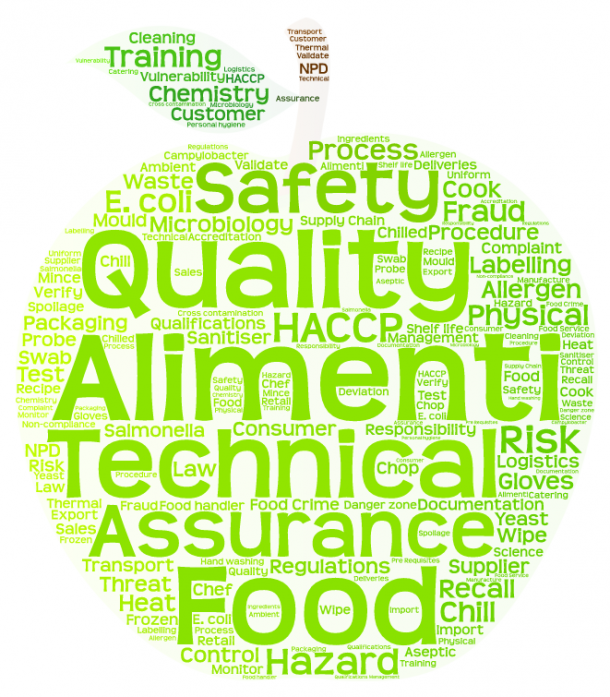 Any change to the production environment needs to be modelled and discussed as part of a HACCP review. This management discussion should be an integral part of any amendments. The changes should be planned and managed to reduce the food safety risk to the consumer and reputational risk to the business. The record keeping and documentation in place doesn’t match the systems and procedures required. There is little, or no evidence of measurements and checks being made. Traceability doesn’t flow through the production. As production grows, it is important that documentation matches the changes that have been made. Sometimes, this means a major overhaul. At other times, it is a minor adjustment that is needed. If there is a recall or complaint, it is critical that all the batch paperwork can be identified, from start to finish. Any changes to labelling that may be required following reformulation, has not been understood. There may be changes to equipment needed. This is an important legal requirement. There are national recalls on a regular basis, due to the failure to declare allergens. Consider the reputational risk and cost that this creates. The flow of the food or drink production isn’t considered, leading to doubling back and moving product around, with possible cross contamination risks. The supply chain is not fully understood, along with the capacity for it to deliver increased volumes of raw materials and the associated lead times. The approval process must consider the target customers’ requirements. There is no secondary approved supply route for under supply of raw materials. No documented technical audits of raw material and packaging suppliers exist. There is a weak food safety culture. 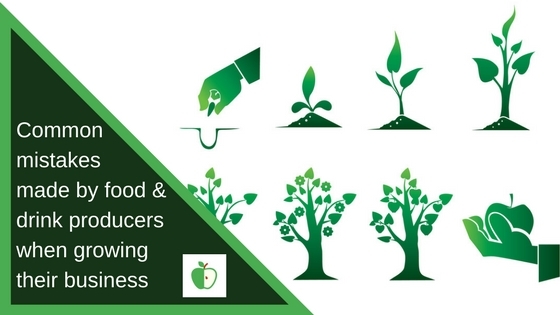 As the business expands, a strong food safety culture has not developed alongside the expansion. There is little or no technical expertise within the business, or brought in on a consultancy basis.